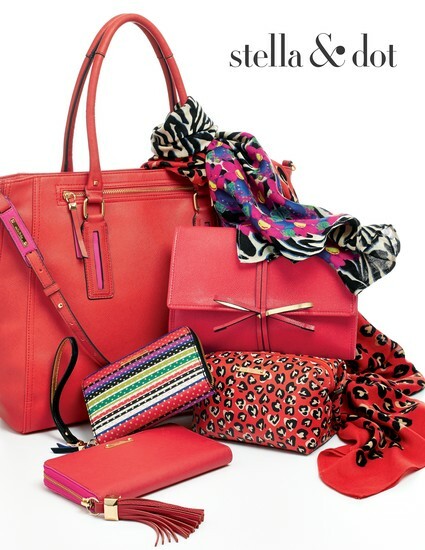 Earn Free Stella & Dot. . .
Just by hosting a trunk show!! It is super easy to host a trunk show and earn rewards! Hostesses earn an average of $250 in free merchandise, plus 50% off items! 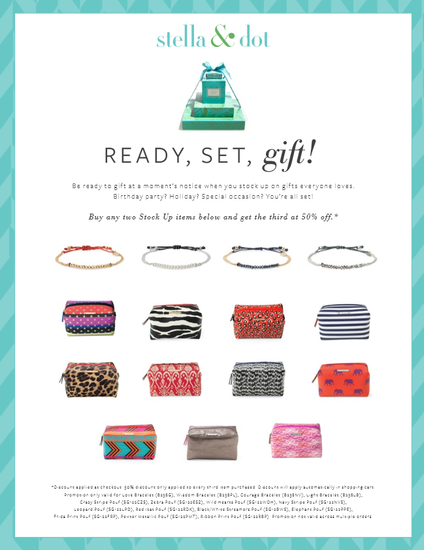 Perfect way to start your holiday shopping and earn fabulous free jewelry (and scarves, bags, wallets, etc...)! All it takes is to create a guest list and then open up your home, work or other location to host your guests. Keep the food very simple!!! I will create the save the date and the invitation, and will do the styling work at the trunk show! I am now booking trunk shows for the first two weeks of December, and January. Please contact me at gretchenholtwagner@gmail.com, wagner@og-law.com or 770-595-1899 to book a date! 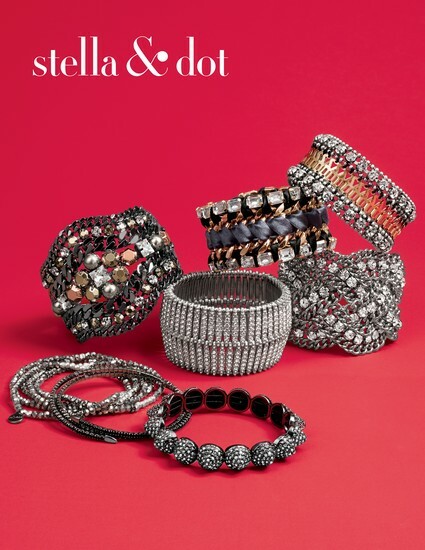 PERFECT PIECES FOR THE HOLIDAYS!! !